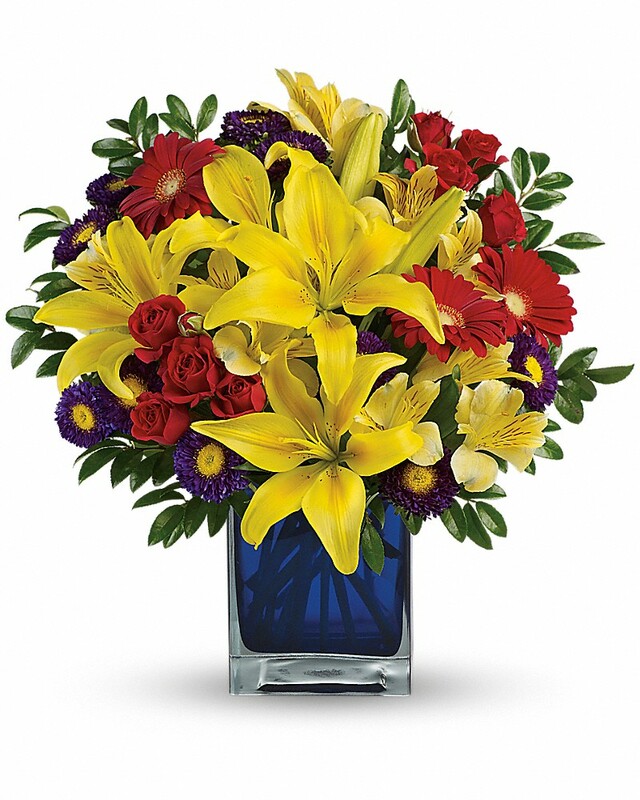 Provide comfort for the family of Margaret Bromley with a meaningful gesture of sympathy. 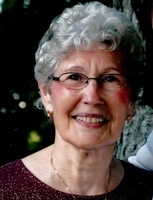 Margaret Guthrie Bromley, age 88 of Delton, passed away peacefully on April 3, 2019 at Stonebridge Manor. Margaret was born December 28, 1930 in Byrdstown, Tennessee, the daughter of Sam and Flossie (Mullins) Manis. Margaret was a 1972 graduate of Parsons Business School in Kalamazoo. She retired in 1991 from Western Michigan where she was an administrative assistant. Margaret was a member of Faith United Methodist Church in Delton where she actively participated in bible studies, Women of Faith funeral luncheons, and sewing circles. Margaret is survived by daughters: Hope Loofboro and Holly (Richard) Kurtz; five grandchildren; seven great grandchildren; and several nieces and nephews. Margaret was preceded in death by her parents; her first husband, Herbert Guthrie; husband, Arlond Bromley; an infant son, Gregory Wayne Guthrie; brother, Carlisle Manis; a sister, Lucille Crye and son-in-law, Kenneth Loofboro. Margaret’s family will receive friends Sunday, 2:00 to 4:00 PM at the Williams-Gores Funeral Home. Margaret’s funeral service will be conducted Monday, April 8, 2019, 11:00 AM at Faith United Methodist Church with a luncheon immediately following. Memorial contributions may be made to Faith United Methodist Church Women of Faith. Private interment will take place at a later date. Please visit www.williamsgoresfuneral.com to share a memory or to leave a condolence message for Margaret’s family. 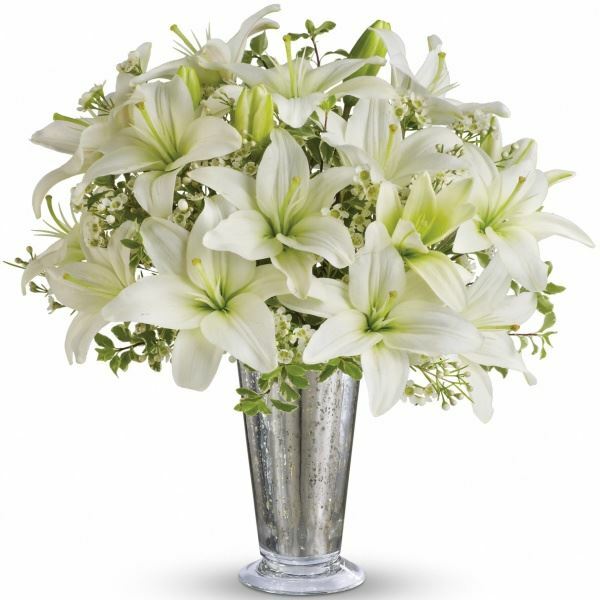 To send flowers in memory of Margaret Guthrie Bromley, please visit our Heartfelt Sympathies Store. Jim, Lisa, Hope and Luke VanderWall and Michel & Lisa ter Kuile have sent flowers to the family of Margaret Guthrie Bromley. Jim, Lisa, Hope and Luke VanderWall purchased flowers for the family of Margaret Bromley. Michel & Lisa ter Kuile purchased flowers for the family of Margaret Bromley. May the family of Margaret Guthrie Bromley please accept my sincere condolences hoping you find comfort in God's words at Acts 24:15 and Psalm 37:29.